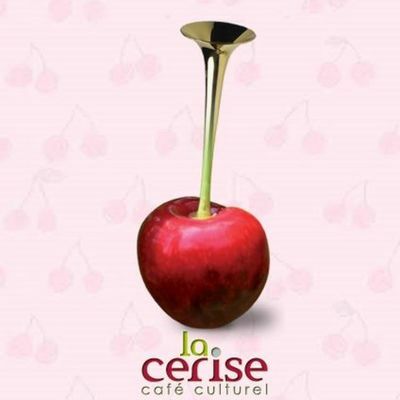 Located in Saint-Paul, La Cerise is a new cultural café with an area given over to games, readings, poetry, exhibitions, dance, theatre, etc. The bar is also equipped with an open stage. Snacks are also served.